Need a boat? 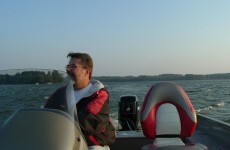 Boulder Junction has you covered with pontoon, fishing boat, personal watercraft and ski boat rentals. 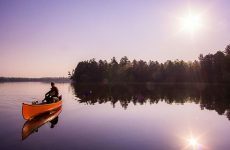 Boulder Marine Center, Schauss Woodworking and Northwoods Pontoon Rentals can set you up with a boat that’s perfect for our lakes, with daily and weekly rates available. Bolder Junction has everything you need to get on the water. Ice? Check. Food and beverages? Check. Towels, sunscreen and extra life preservers? Check. Head to Coontail and Northern Highland Sports to find all of this for your shopping list and more. You’ll be loading the boat in no time! Boulder Junction has long attracted water lovers with its abundance of beautiful boating lakes. Our waters are as accessible as they are scenic—you’ll find endless places to explore, whether you’re looking for a longer cruise or a quiet spot to anchor and relax. 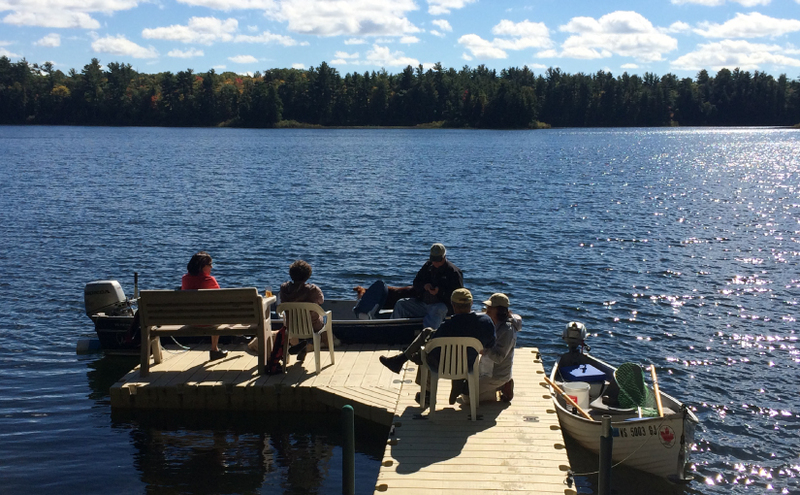 There’s nothing like pulling away from the dock to enjoy a day on the lake. Here’s what you need to know to launch your trip. Boulder Junction has an abundance of boating lakes – you’ll find 194 in and around the town. There are scores of public boat landings and many of our lodging properties have docks—you can’t beat the ease of boating right from where you’re staying. 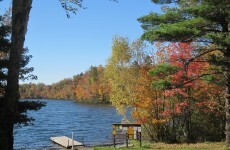 Here are some details on some of our popular lakes. Stay on the water or near the water – those are your choices in Boulder Junction, where beautiful boating lakes are never far away. Browse your lodging options to find the perfect spot for your boating getaway.